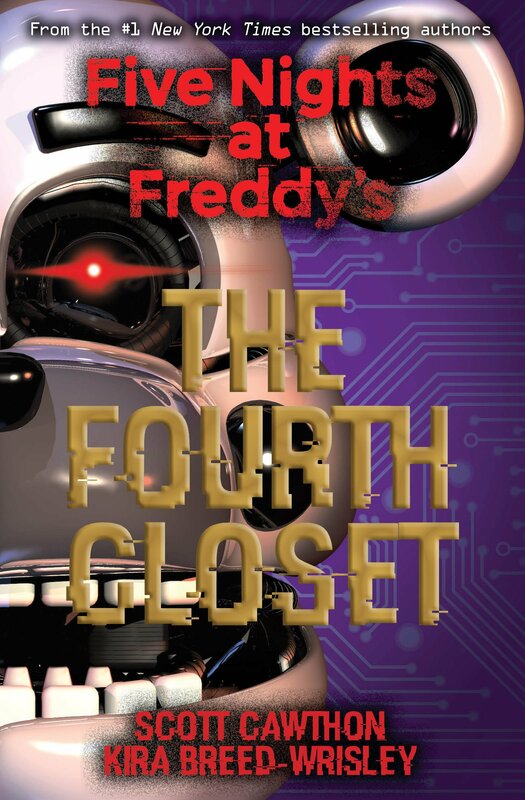 Congratulations to Kevin Anderson & Associates staff ghostwriter Kira Breed-Wrisley on the release of her third book, Five Nights at Freddy’s: The Fourth Closet, which recently reached #1-bestseller status on Amazon. Based on the popular video game series, the #1-New York Times bestselling series tells the tale of Charlie and a group of her old friends who reunite to uncover the mysteries kept within an abandoned pizzeria — once owned by Charlie’s father — now haunted by four murderous animatronic mascots. In the latest book, Charlie is missing, and John reluctantly teams up with Jessica, Marla, and Carlton to find out where their friend, and the other missing kids, have been taken. Along the way, they unravel the terrifying legacy of Charlie’s father’s creations. Kira Breed-Wrisley is a #1-New York Times bestselling author, professional screenwriter, playwright, and ghostwriter for our firm. Her ghostwritten and credited books have secured contracts with Big-5 publishers, including multi-book offers from HarperCollins and Scholastic. Her breakout novel, Five Nights at Freddy’s: The Silver Eyes (Scholastic 2016), co-authored with Scott Cawthon, was a #1 New York Times bestseller for 18 weeks. At KAA, Kira’s recent work focuses mostly on ghostwriting memoir and a wide variety of trade fiction, including young adult, thriller/horror, and chick lit. Please call or email us to learn out more about Kira and how our talented team of ghostwriters and editors can help you achieve your publishing goals.